Welcome back, old friends, and to any new readers out there..Oh! Hello there! Nice to meet you! I have loads of exciting news to tell you about here at FUNGUZZ VIZZION aka jimmyfungus.com. First of all, I have greatly expanded my history of Dax Flame article entitled Dax Flame: A COMPLETE COMPENDIUM OF ALL THINGS DAX FLAME- an utterly complete history of Dax Flame from Dax Flame beginning to Dax Flame end RE-beginning (everything you wanted to know about Dax Flame but were too shy to ask...or maybe you knew this stuff and forgot it?...or maybe you know this stuff but wanted to hear it again because you really love Dax Flame?? ), so if you care anything about Dax (and if you don't, you probably just don't have a soul) you need to go check it out immediately. "Double Take" is comprised of Lauren Willey and Drew Garrett. When this tandem first strutted their stuff onto the world stage, most of us did not know what to make of them. Why would they make such a ridiculously bad video? Were they insane? Were they "gooped up on gop"? ...and if that were not exciting enough, the two have decided to run for president of the United States together...to be co-presidents...a dual presidency, if you will. SEE: Lauren and Drew 2012. If Funguzz Vizzion endorsed presidential candidate Abraham Fungus Jr. is not elected (see Abraham Fungus Jr.'s Greatest Speeches) then I for one hope these lovely girls are the ones who ascend to the oval office. For not only do I think it would be great for the country, but this presidential election business is a great segue into our next segment...our first ever episode of "Who is it??" Chuck Norris is quite possibly the most popular Republican in the country. He is tough, strong on national defense, and an all around badass. What he lacks in knowledge he can make up for in intimidation (as in intimidating reporters into not asking him tough questions). It may be shamelessly throwing a bone to the Christian right, if Mitt Romney chose Benny Hinn to be his running mate... but on the up side, Benny has the best suits around. But on the other side of the coin, Romney may want to shed the image of the Republican party as being too hyper religious, and go in the exact opposite direction, by choosing Atheist Cat. Though I don't know if this approach would work. Then there is Boxxy. She is no doubt lovable, and could soften up the gruff image of the GOP as a bunch of wealthy, money-grubbing meanies. But the bad part is she would have less time for making youtube videos. 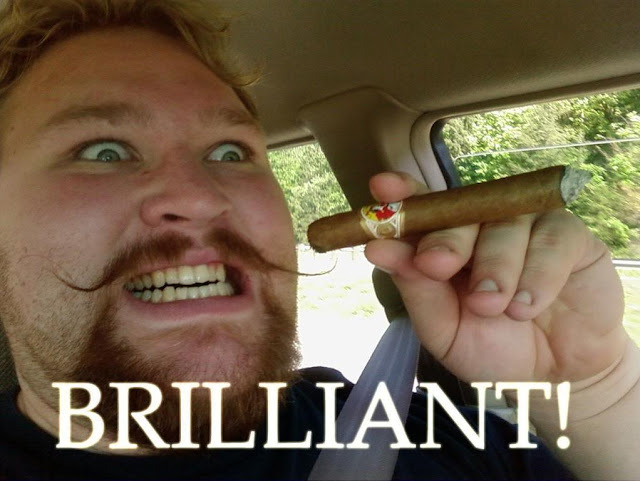 Then there is the "Brilliant" Guy. He may be a bit too much of a "YES man." But sometimes that's what you want in a Vice President. President Romney: I think I am going to cut taxes for the wealthy. Vice President The Brilliant Guy: BRILLIANT! HERO CABBIE has his up side, and his down side as a vice presidential choice. The down side is he's not an American citizen. 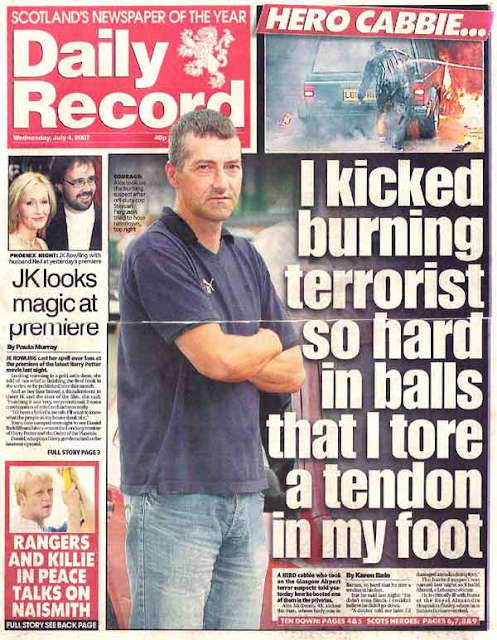 The up side is his record on terrorism is friggin' awesome! I know what you are thinking..."Don't pick Bad Luck Brian! He will just bring the country bad luck!" Well, after living a privileged life perhaps a President Romney could benefit from the advice of an average American citizen... someone who has had their fair share of bad luck. Also, Brian is very photogenic. There is so many positives with choosing astrophysicist Neil deGrasse Tyson as a running mate. He is smart. He is a person of color. And the media would totally eat up all these wacky hand gestures he makes if he used them at a debate. Brendon Chaney. Constitutionally he may be too young to hold these offices... 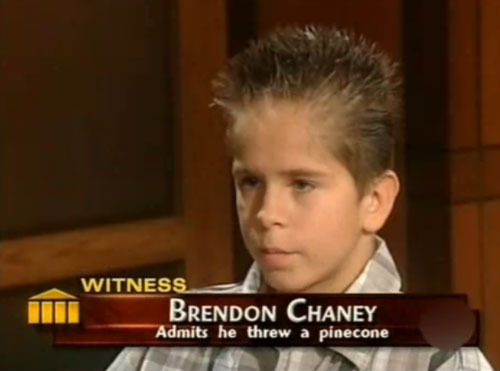 But on the up side, the vetting process would be quite simple (as the only thing Brendon has ever been proven to have done wrong as of yet, is throw a pinecone). 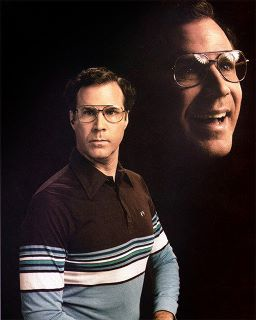 Will Ferrell. He may not be a Republican technically, but at least in this pic he seems to have the look down. 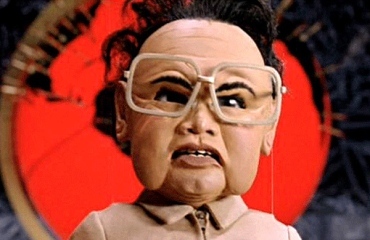 Kim Jong il from "Team America"
Kim Jong il. The upside is he has many, many years of experience at running a country. The down side is he is very unpopular. Also, he is dead. 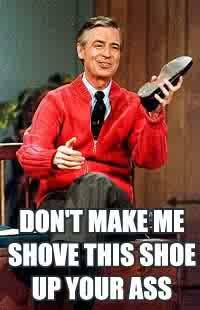 Mr. Rogers. Upside...he like Ronald Reagan can be tough, but yet cuddly and likable at the same time. Downside...he passed away some time ago. 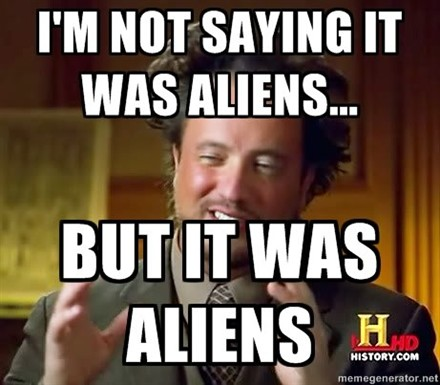 Giorgio Tsoukalos. Who better to keep aliens out of the United States (a key issue with the Republican base)? The down side... his hair is completely insane. Picking Charlie Sheen as V.P. running mate would add some pizzazz to what would otherwise be a dull ticket. But Sheen's negative polling is very high... which could be counter-acted by turning him into a cartoon character. Well whatever...still a more logical choice than Sarah Palin. As the Double Take girls have proven, dual presidencies, and dual vice-presidencies are a definite possibility (as long as you have the right justices on the Supreme Court *wink wink*). Jeff Goldblum looks very dignified in this pic (some might even say "presidential"). And having a monkey be a candidate for co-vice president would keep some of the far left animal rights activists planning on throwing protests at the Republican convention, at bay for awhile. 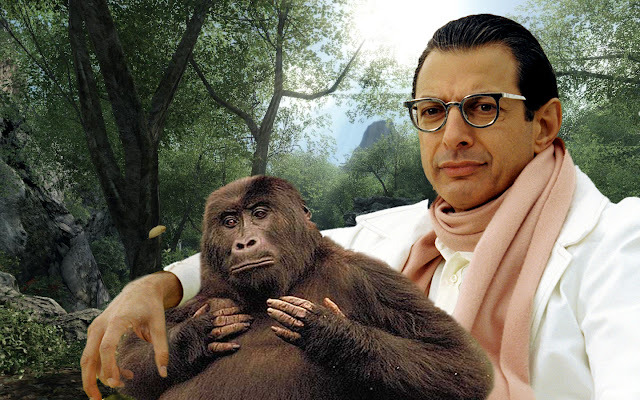 Plus everyone likes monkeys, and most people like Jeff Goldblum. It's a win win. Now I have got to admit the girl who wears a cat for a hat would be an absolute last resort to turn to as far as a choice to be Mitt Romney's running mate. The upside is she's a woman, which may appeal to female voters. 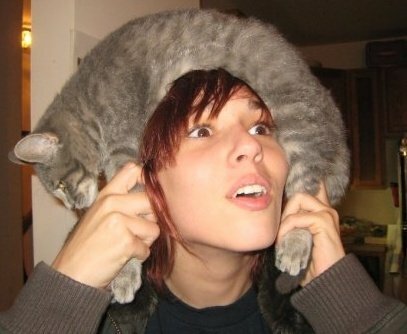 The down side is she wears a cat for a hat. But on the outside chance that none of the other candidates I mentioned are chosen... then the Republican party will have no choice. She will be the "final answer" as Regis Philbin once said. The Republicans will have to nominate the girl who wears a cat for a hat. My goodness. We certainly have accomplished a lot in today's entry. I do believe this is the perfect place to stop the show for today. 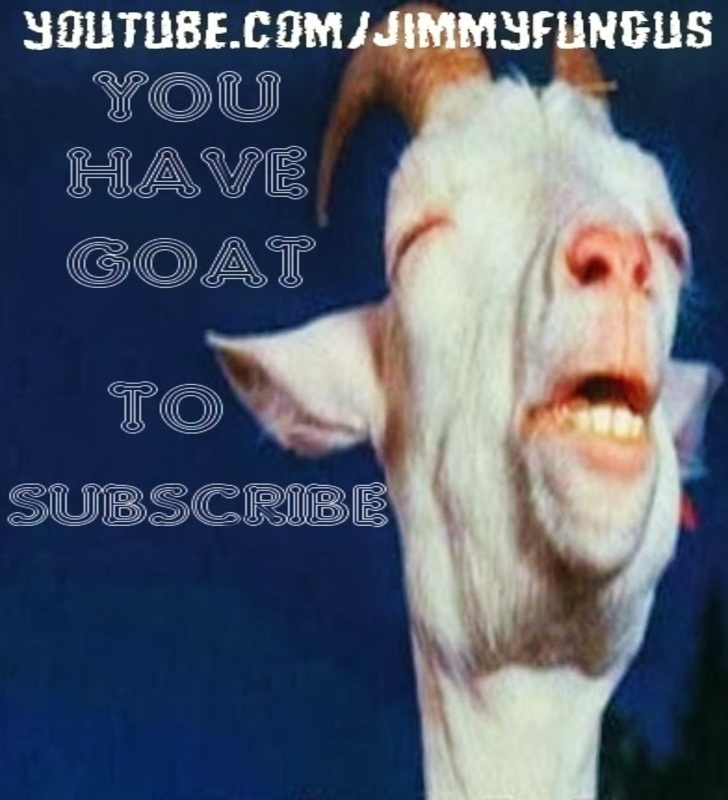 Once again, God bless you... and remember to support your local zoo. Well, obviously the republican candidate for vice president has got to be a woman, otherwise they'd by taking a backward step after Sarah Palin. My first choice would be Tiana Lynn, the squirt queen, whom both men and women admire. No one can honestly say they wouldn't like to be her for an hour or two. That is the difference between America and England. We Americans could not fathom having any kind of a queen. On a side note and completely random, Chuck Norris's helicopter crashed into a local high school about 5 min from house 8 years ago. Just thought I'd share that completely random piece of information. Oh, phew! At first, when I was reading what you wrote about Chuck Norris, I thought you were saying Chuck Norris' helicopter just crashed 5 minutes ago, and he was no longer with us. I guess I should know better than that. 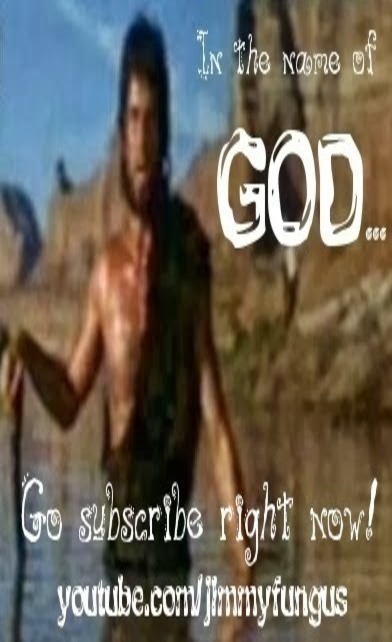 Everyone knows Chuck Norris is invincible. A vice president who threw a pinecone? Hell no! America wont exept that bs! I'm torn between Atheist cat and woman how wears a cat for a hat... but then agian if the cat she wore as a hat was atheist cat, that's be cool! 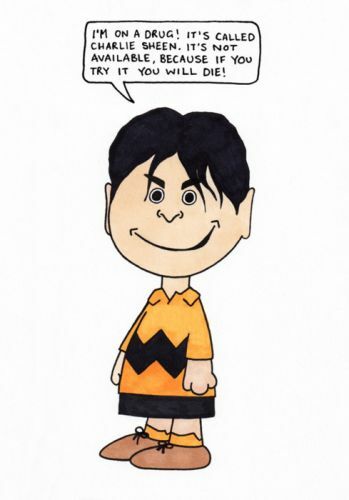 But if Mitt Romney wont take them as running mates Abraham Fungus Jr. should! As for Double Take, I hope they release many more songs that live up to their first two songs! 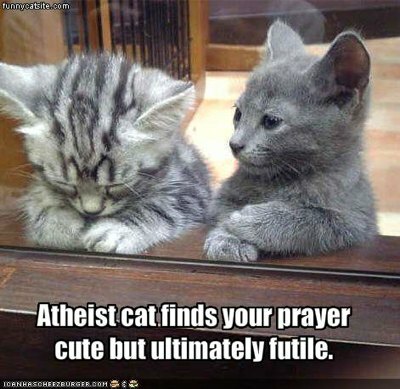 I think the Atheist cat would bring some balance to Mitt's campaign. But not even that could save his campaign from the inevitable ridicule that will come from running against Abraham Fungus Jr. I think we need a vice president who threw a pine cone really. They're more likely to get in to the nitty gritty of war themselves. But I personally hope it's not a celebrity, or Mitt Romney. If Mitt had a good vice president who used Mitt as a figurehead though, I could almost kind of possibly live with it. Are you sure those two girls are comediennes, or was their first video ridiculed to the extent that they simply decided to just tell the world it was all a joke? Please, stop reminding me that Mr. Rogers is dead. It's still painful. 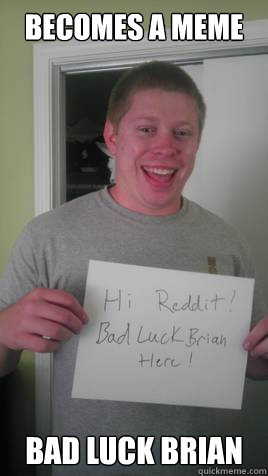 However, not as painful as finding out what Bad Luck Brian looks like now. I wanted him to remain forever a geek. Why must things change? I don't like it. So many good candidates... And terrible ones too. Sadly, I'd take most of these over a lot of the present ones. This post was full of so much awesomeness I don't even know what to say! But the one thing I will say is that the 'hot problems' sequel is disgustingly terrible. They're just RB wannabes! He's on a drug..it's called Charlie Sheen. It's not available because if you try it you will die. Brilliant guy would be good to have around to add emphasis to your statements.